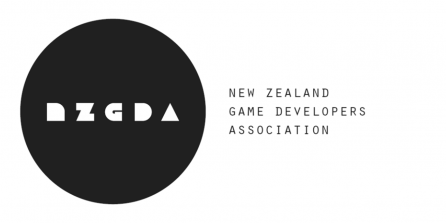 The NZ Game Developers Association is a not-for-profit organisation run by a diverse group of game developers from around New Zealand. 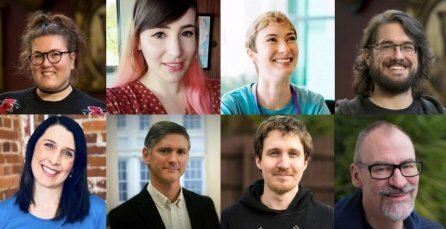 The board for 2015/2016 includes experienced studio managers, upcoming indie developers, students, programmers, designers, lawyers, marketers, serious games developers with experience developing for PC, console, web and smartphones. 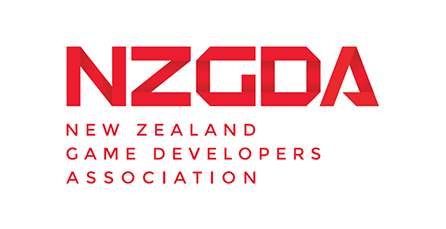 They were elected at the Annual General Meeting of the NZ Game Developers Association on Wed 5 August at AUT University, Auckland.